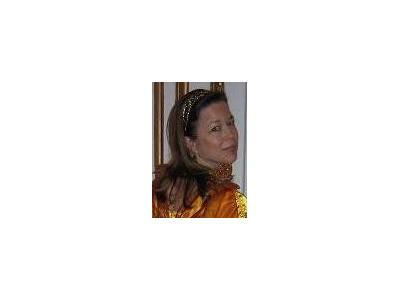 Susanne Alexander-Heaton grew up in Miami, Manitoba where her parents instilled values such as: Repect for the community and environment; Helping others, especially those less fortunate than herself; and Having a good sense of humor to help through even the darkest of times. It was those virtues as well as being a Cancer Survivor that inspired her to start her own company called 'Motivated By Nature'. 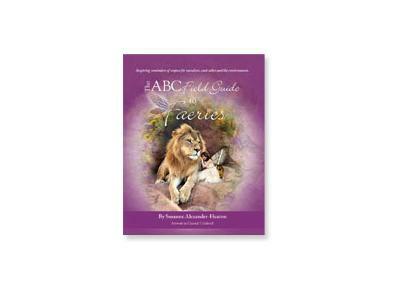 The first of many endeavors she designed to make a positive impact was 'The A,B,C Field Guide to Faeries'.